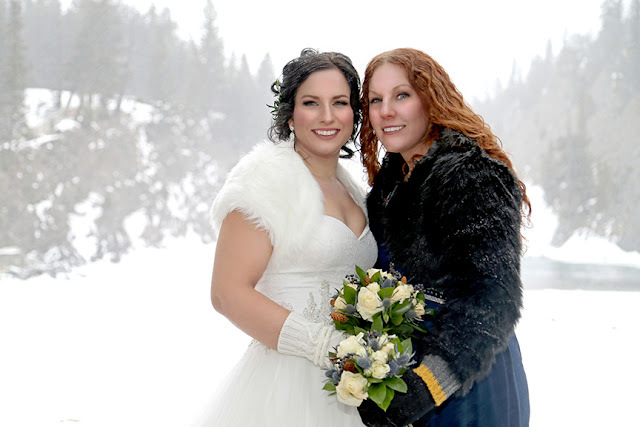 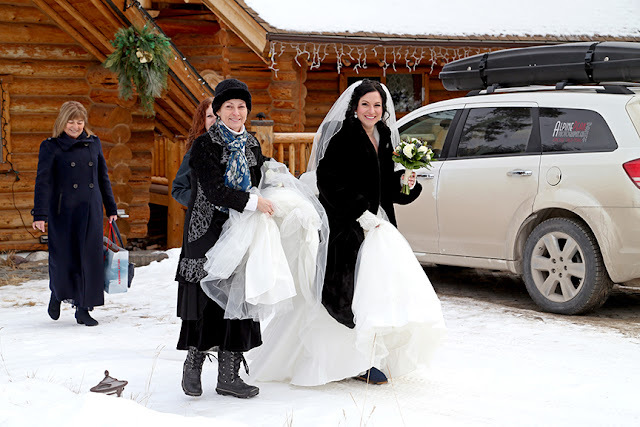 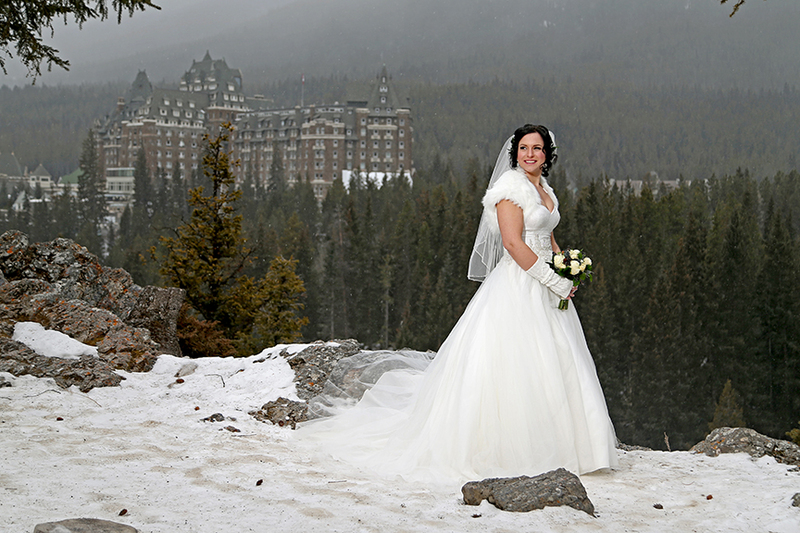 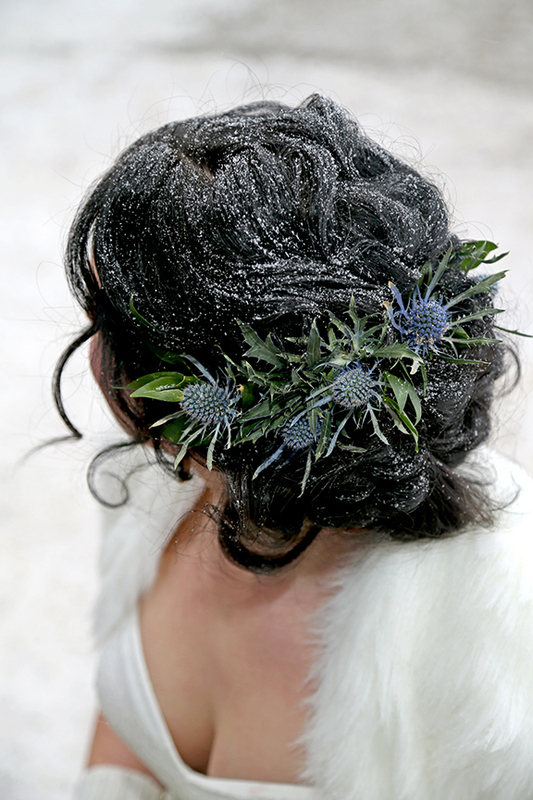 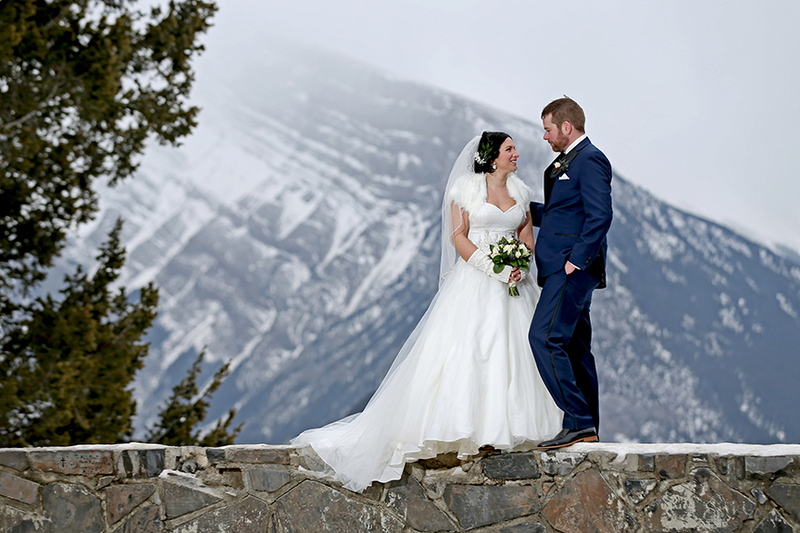 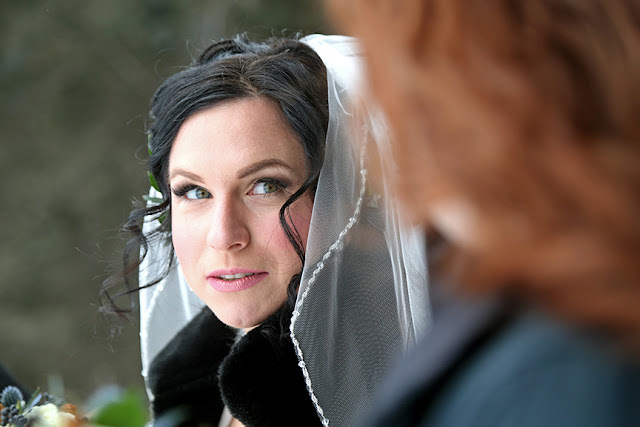 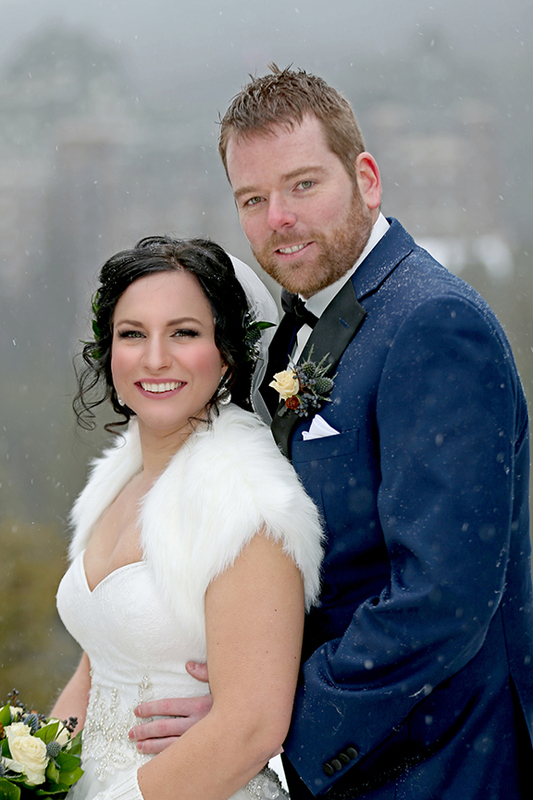 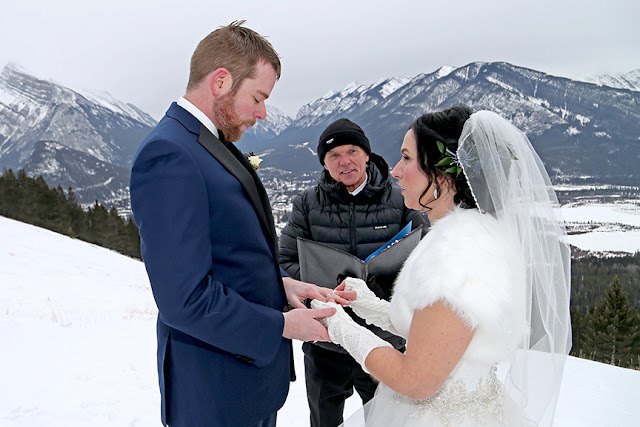 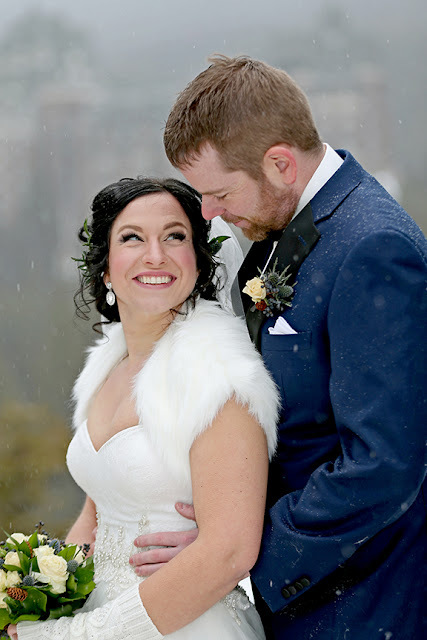 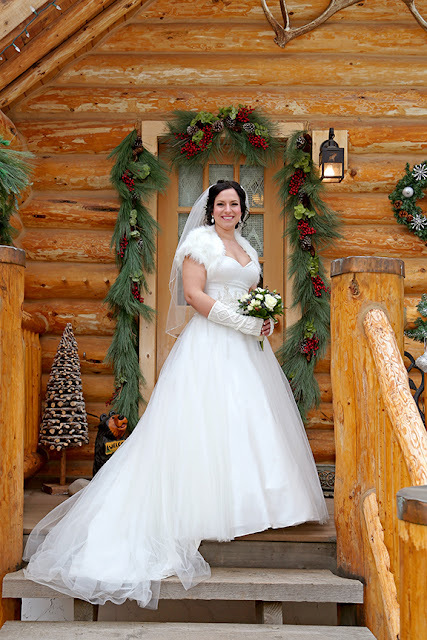 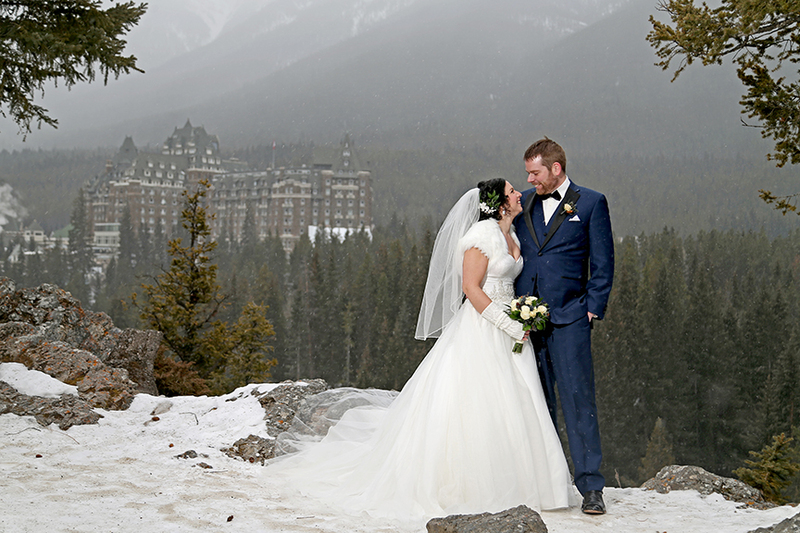 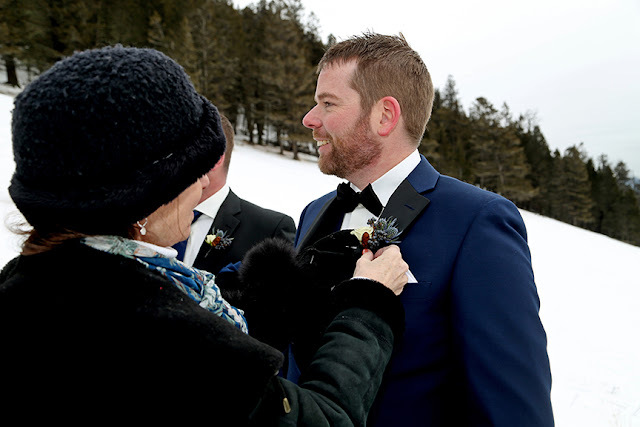 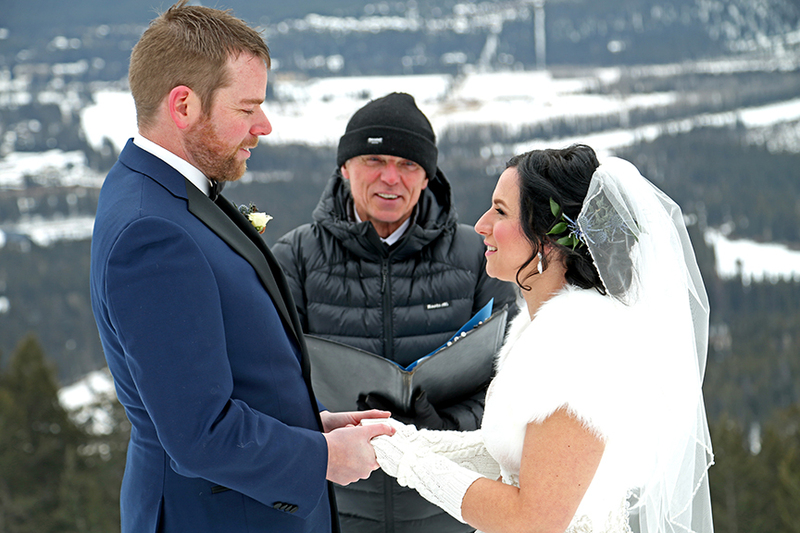 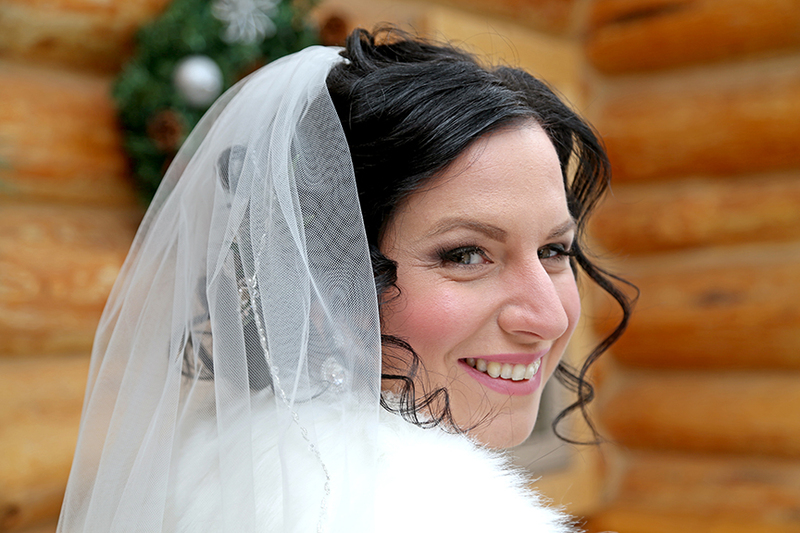 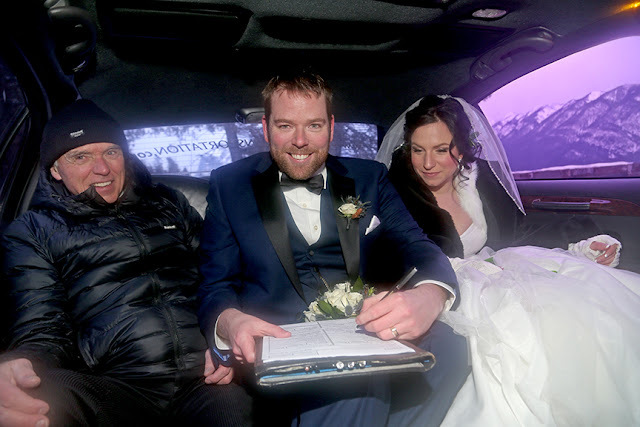 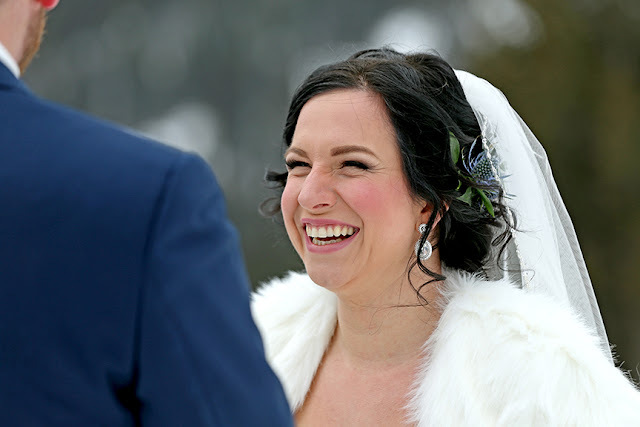 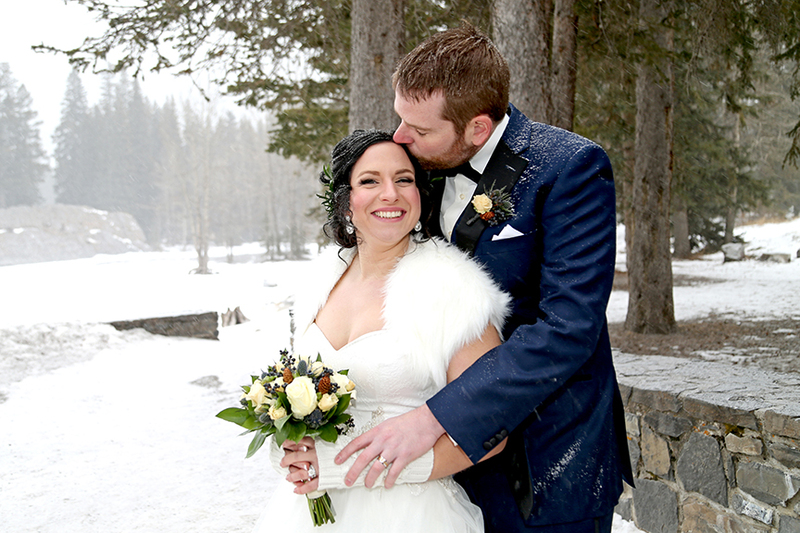 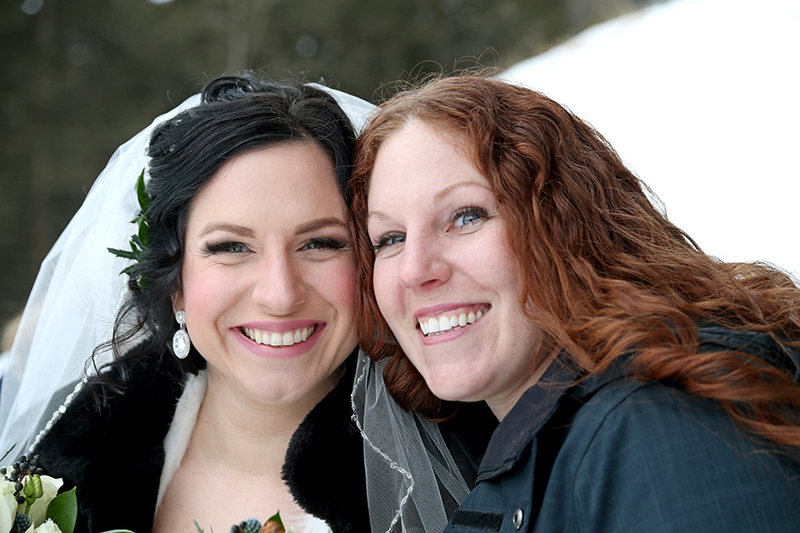 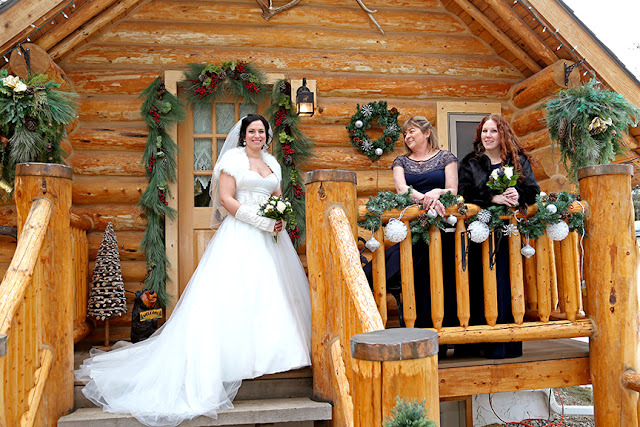 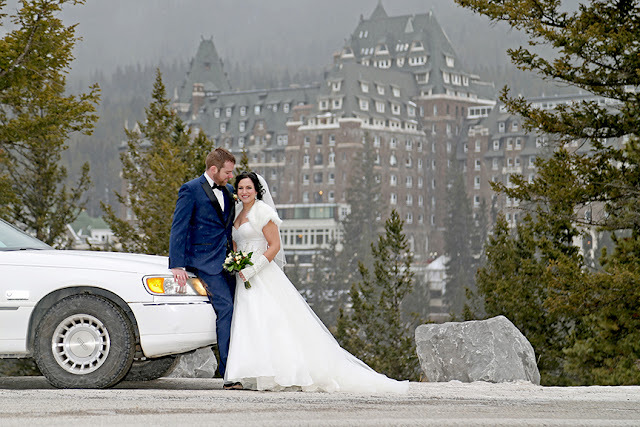 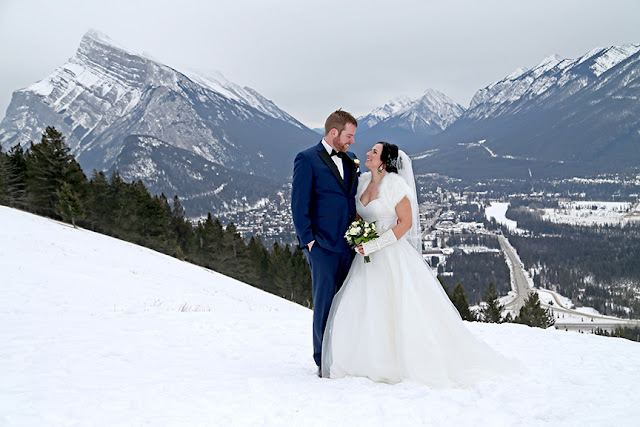 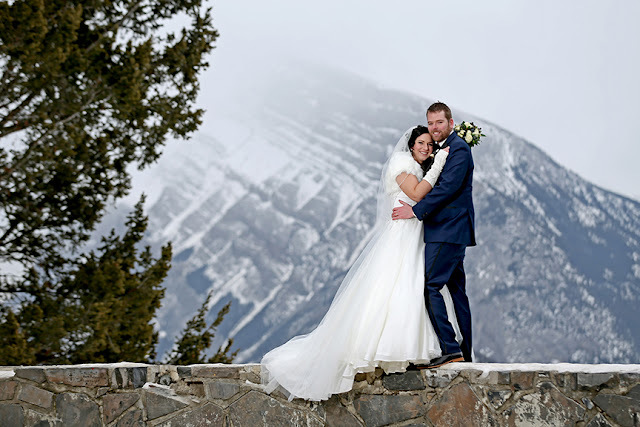 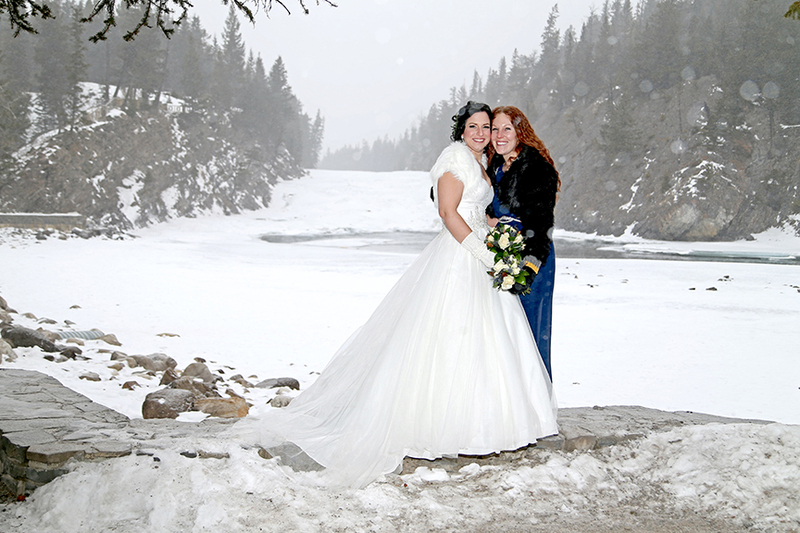 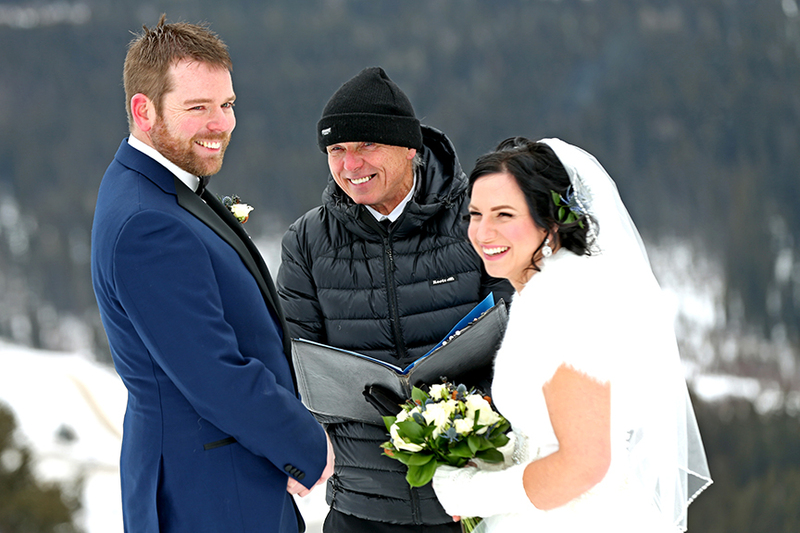 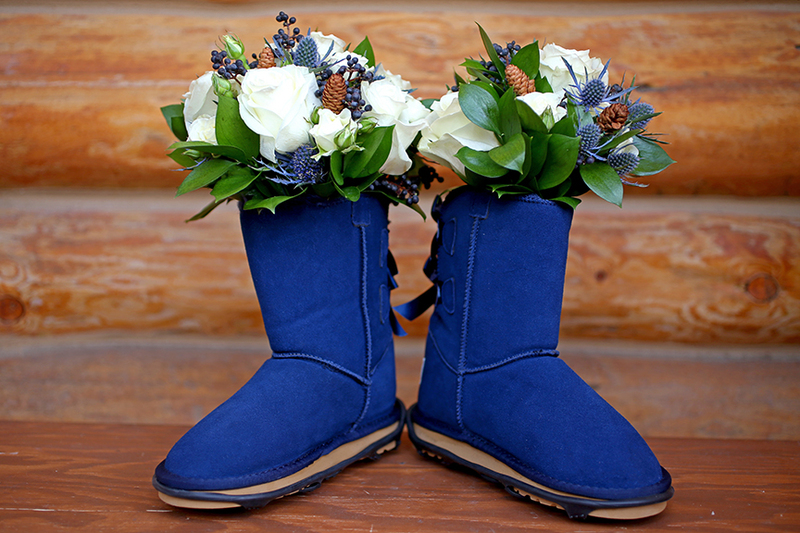 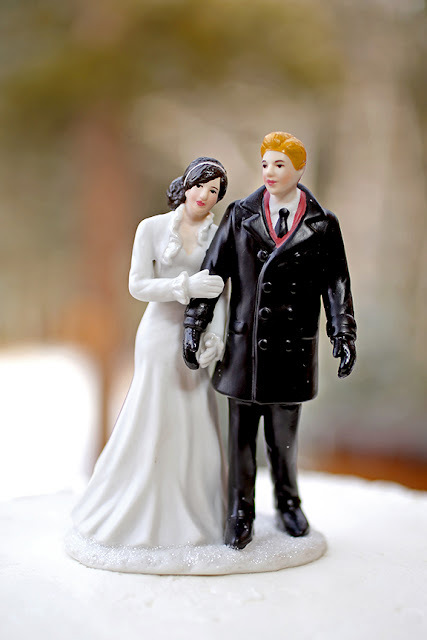 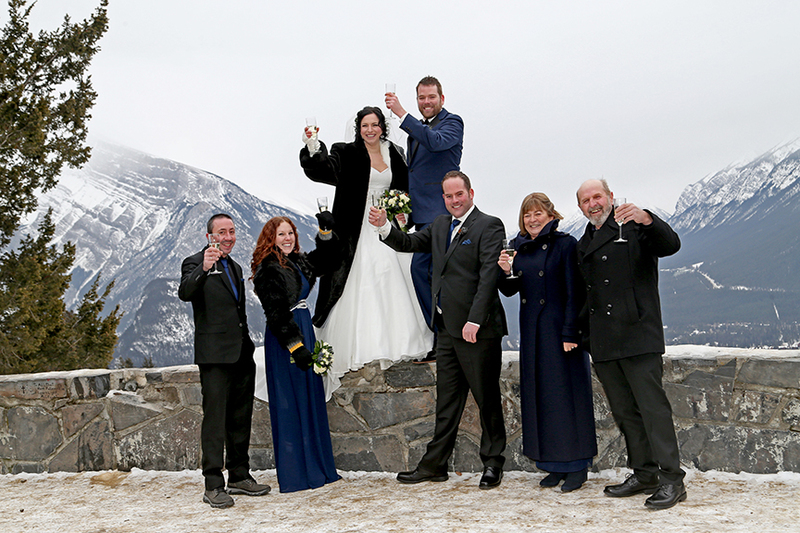 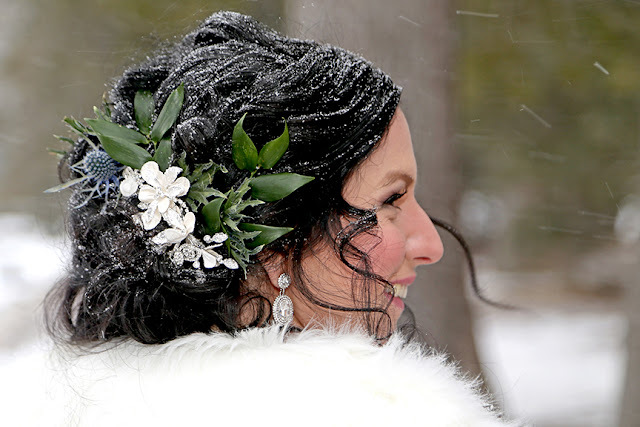 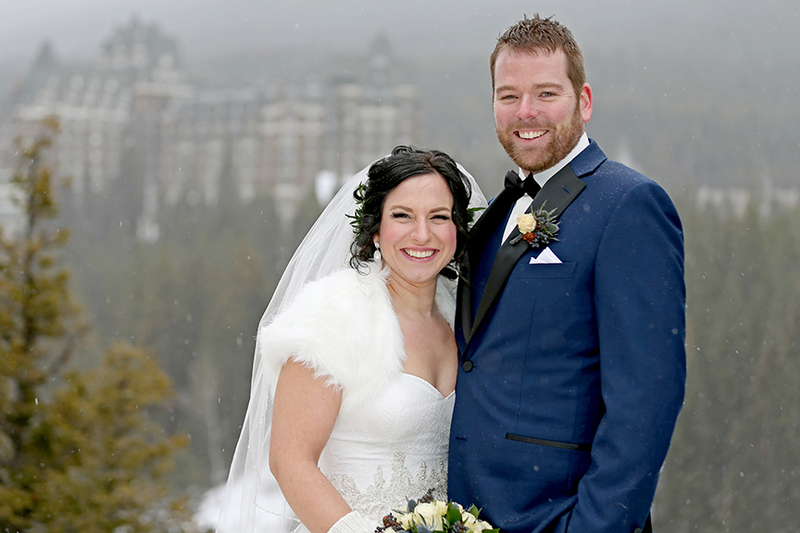 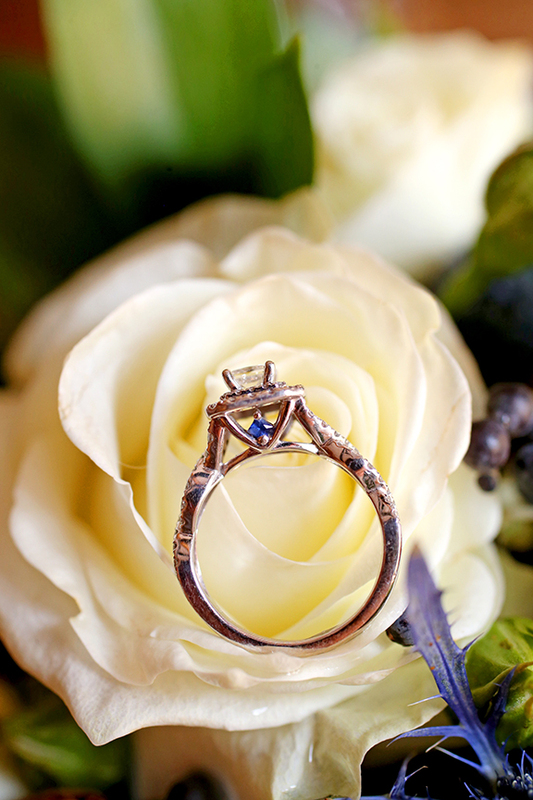 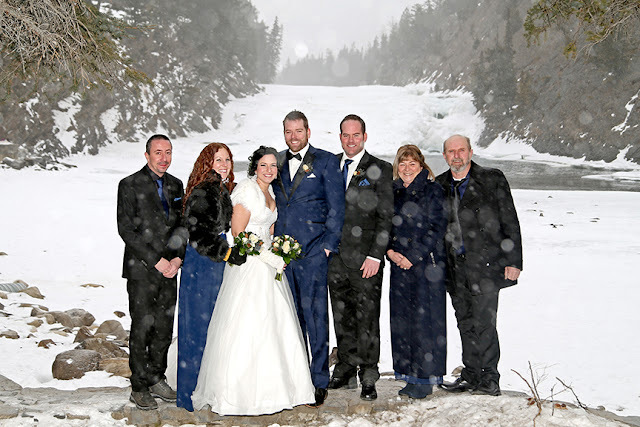 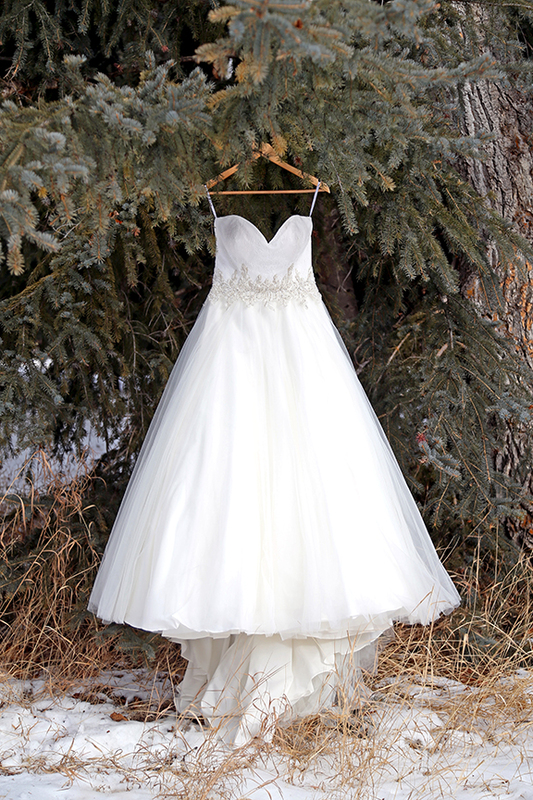 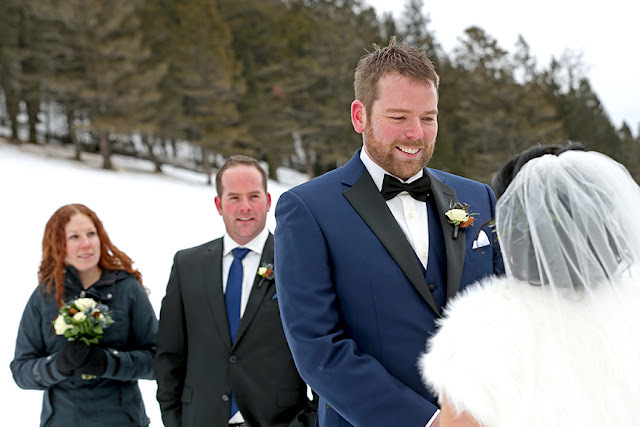 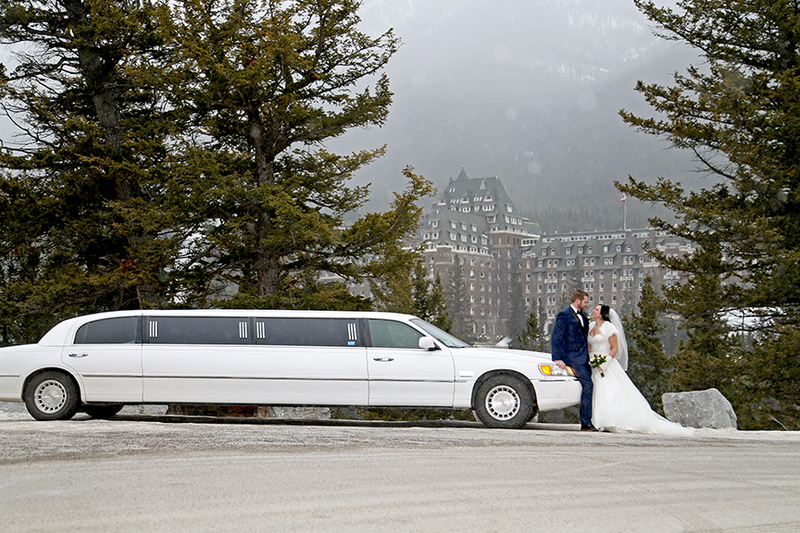 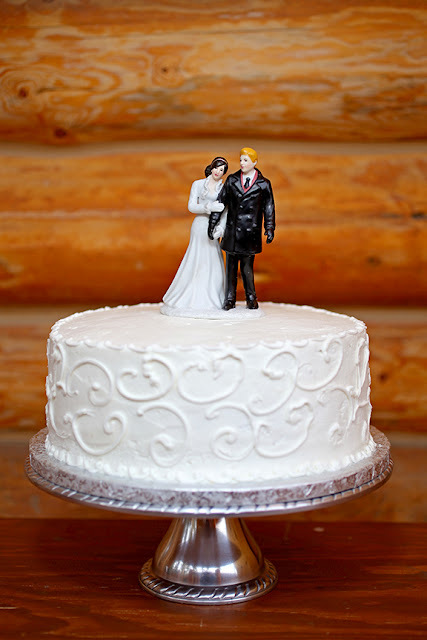 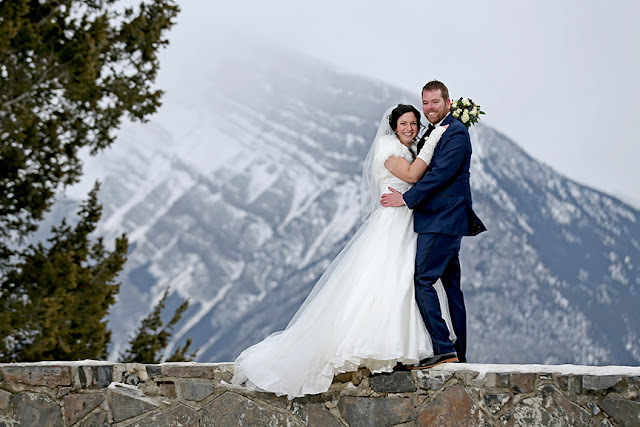 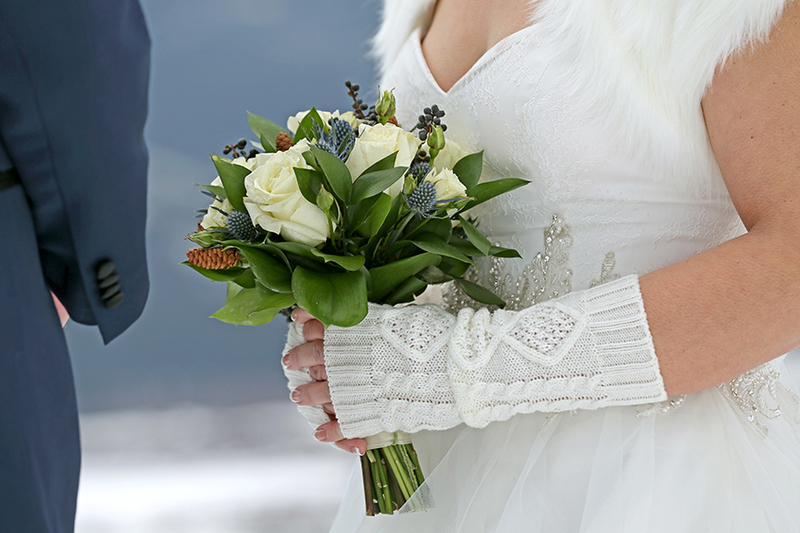 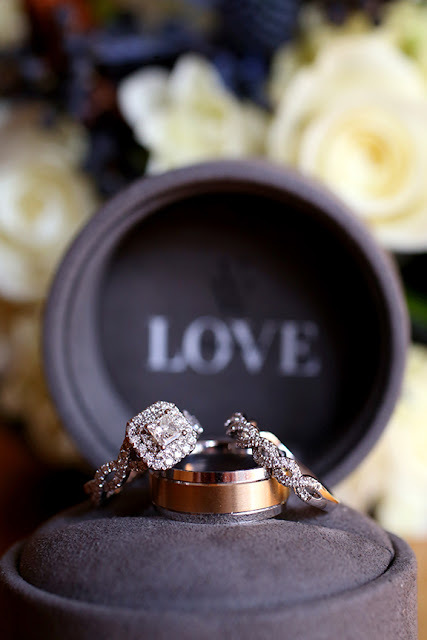 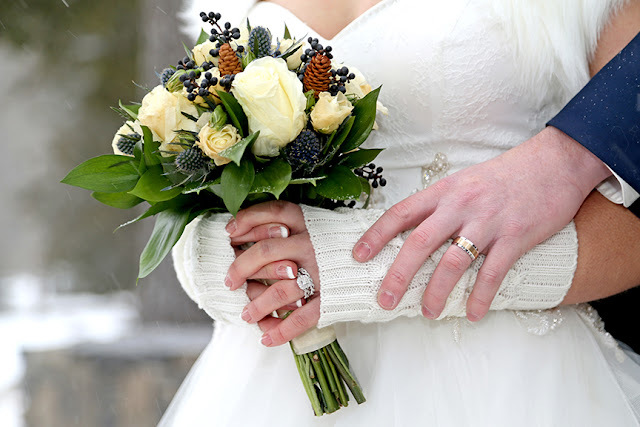 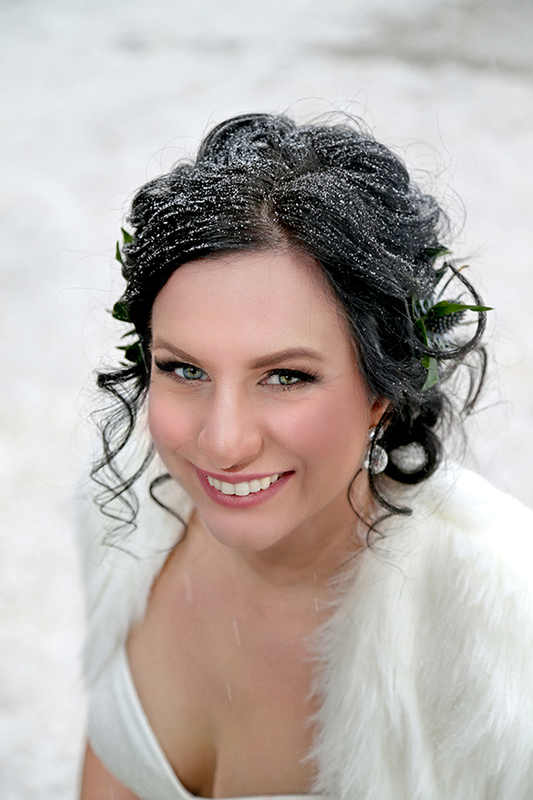 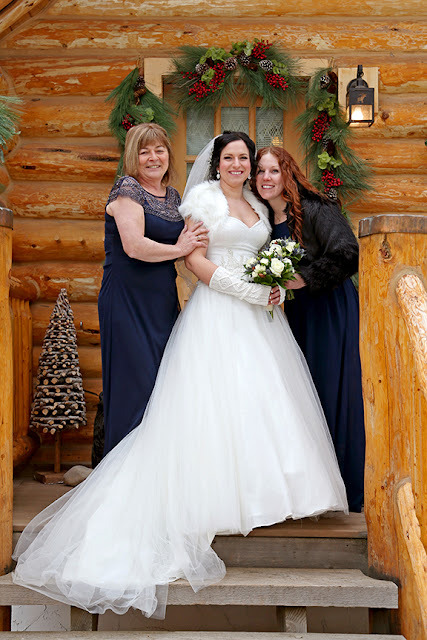 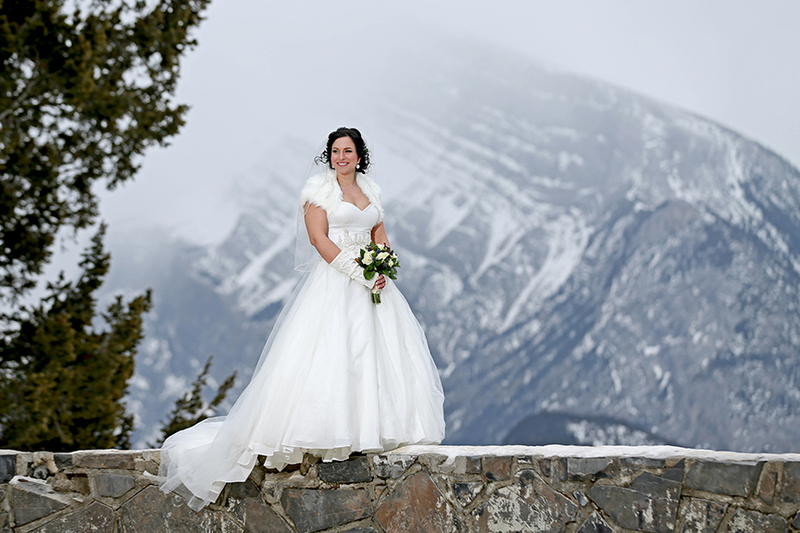 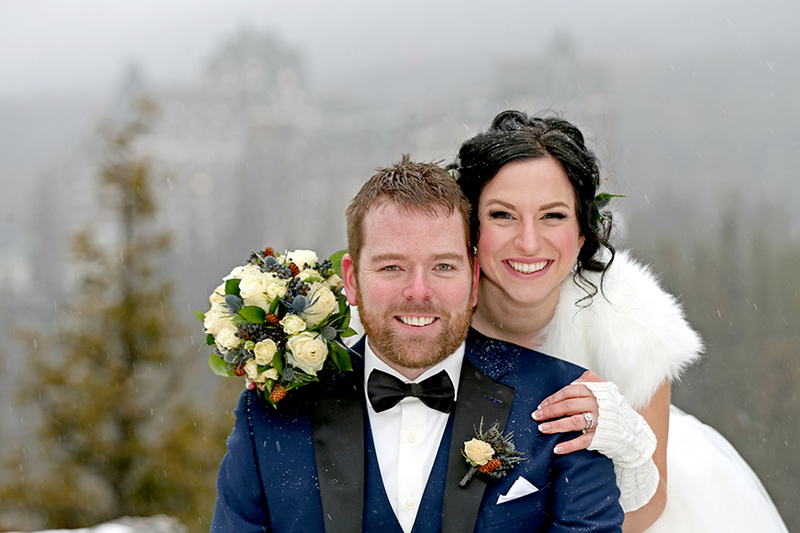 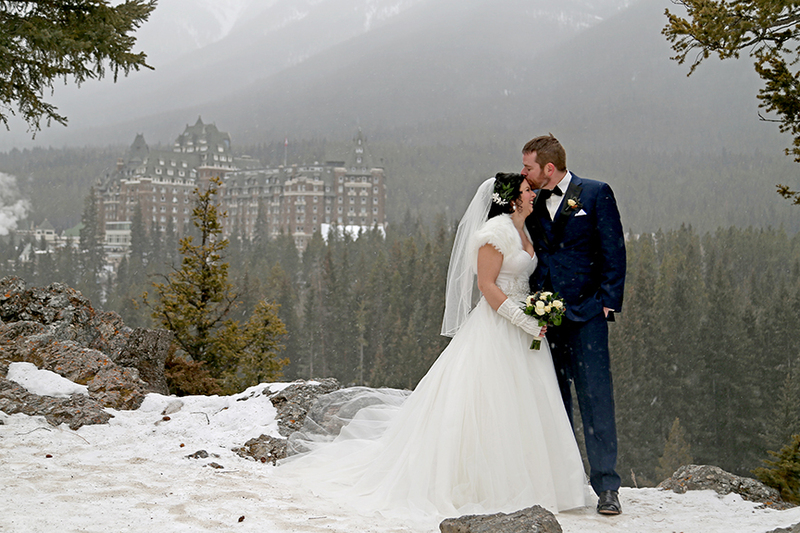 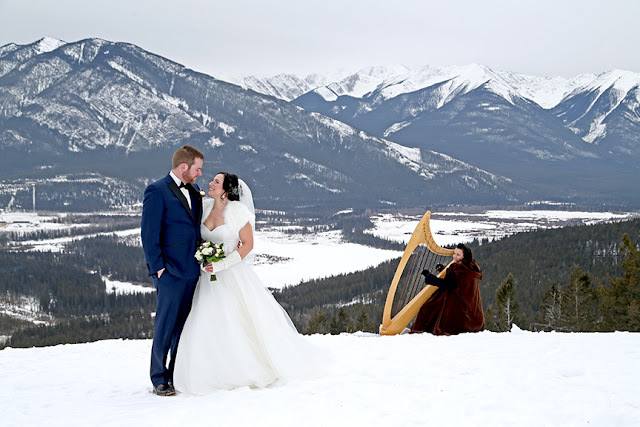 elope in the Canadian Rocky Mountains. 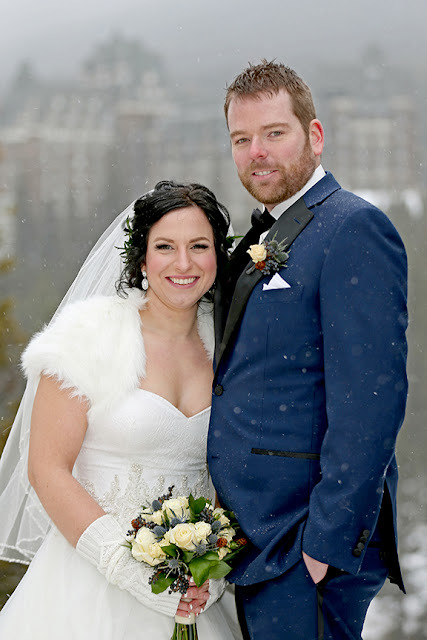 It was a little colder (minus 18 degrees C) but these two were tough! 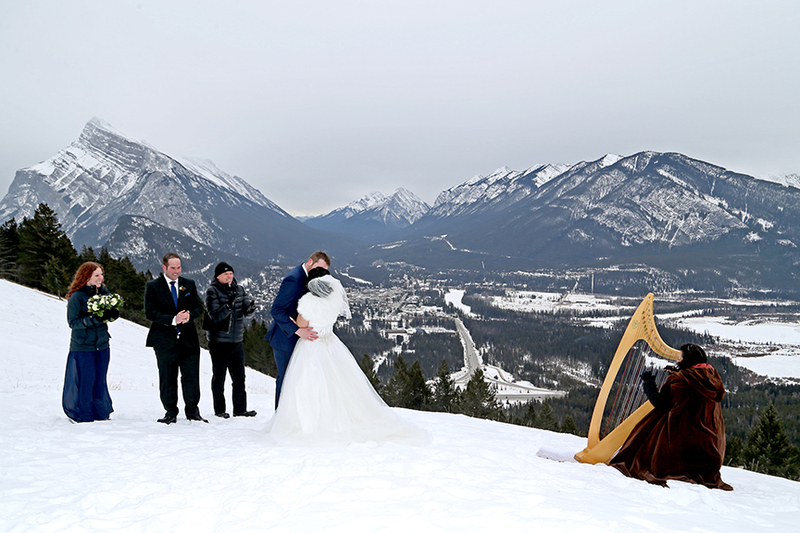 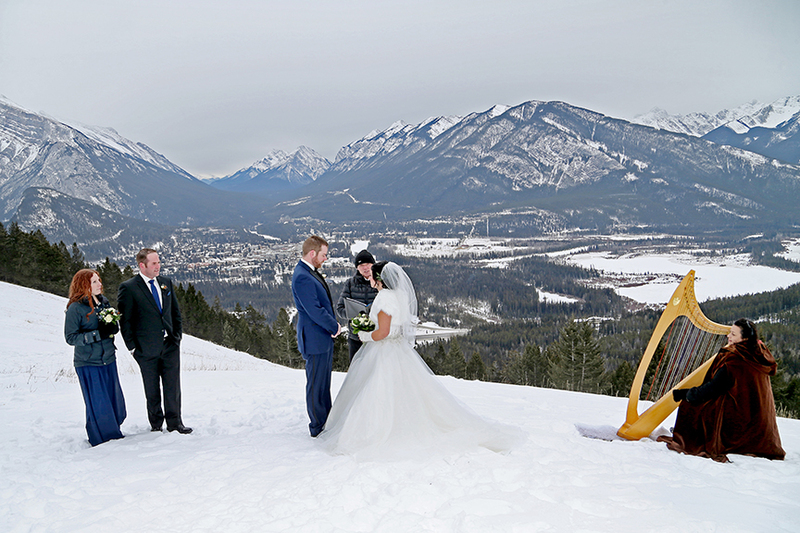 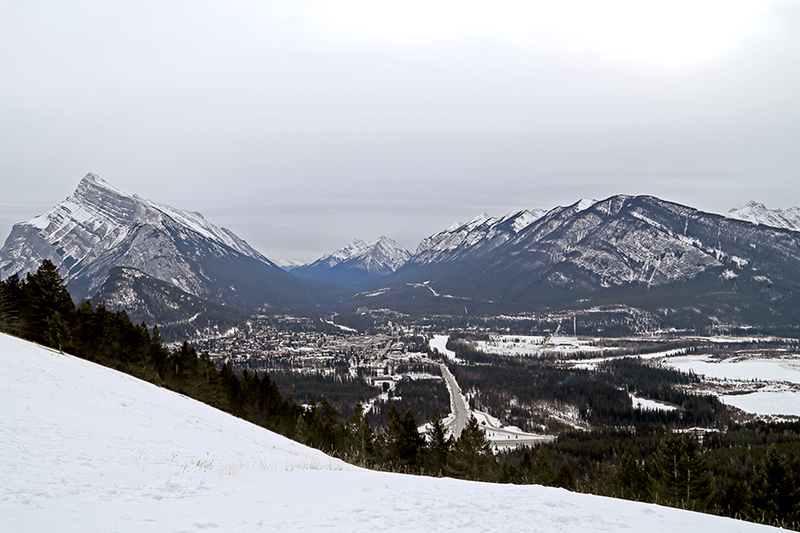 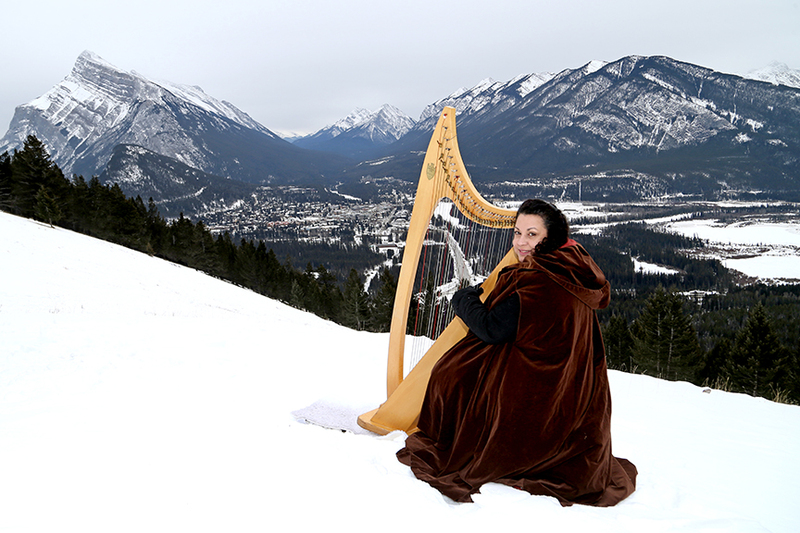 Norquay View Point as their ceremony backdrop. 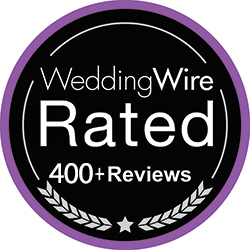 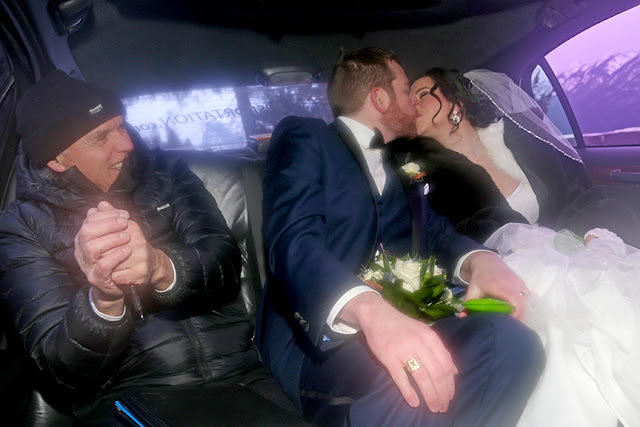 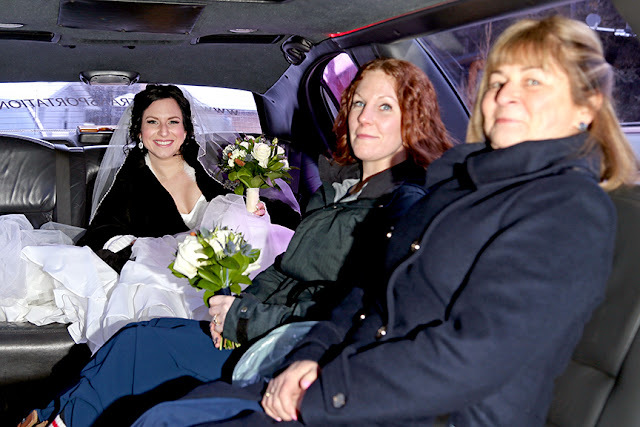 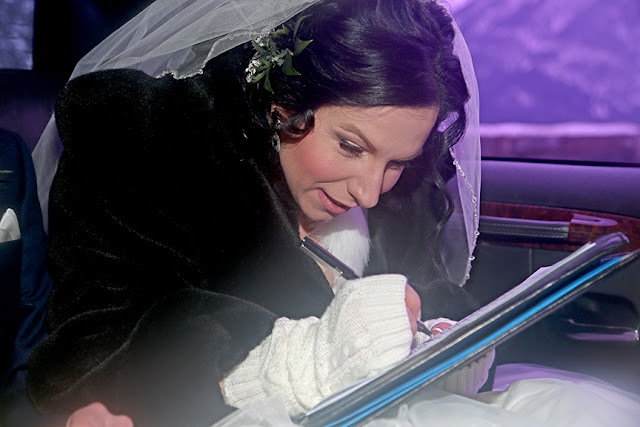 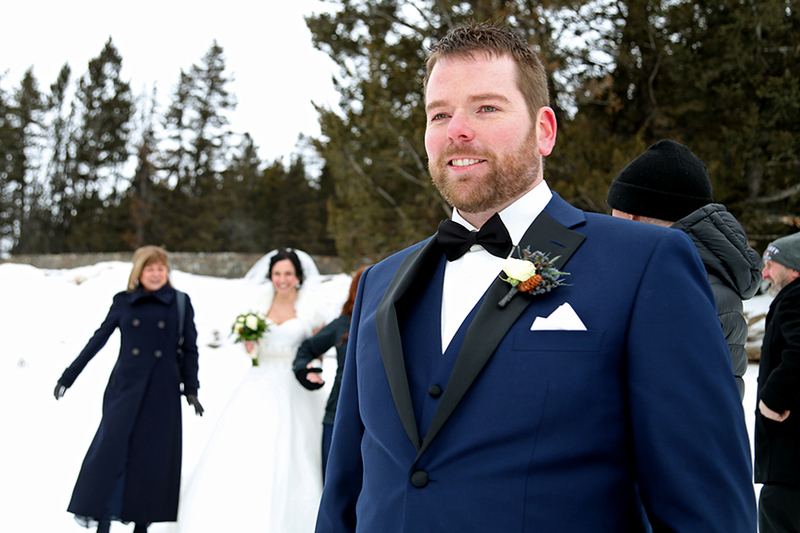 Wishing Melanie & Dale a lifetime of happiness!